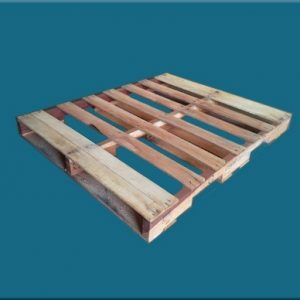 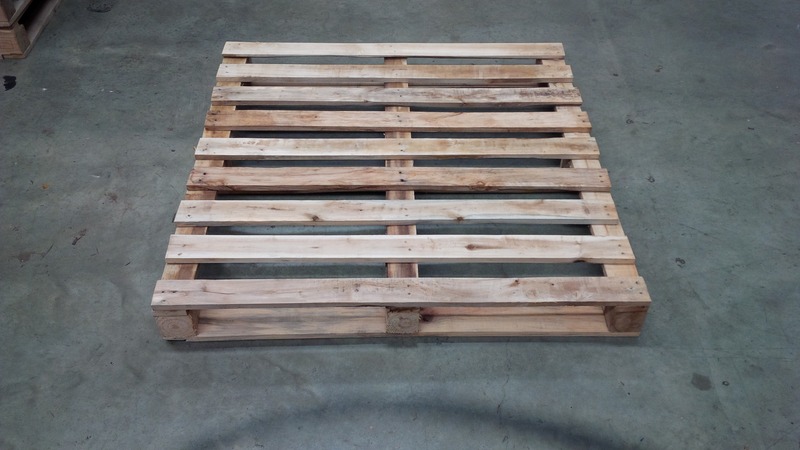 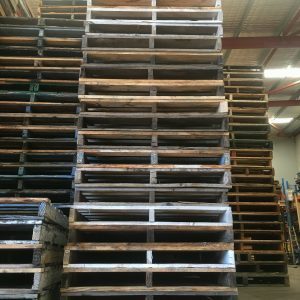 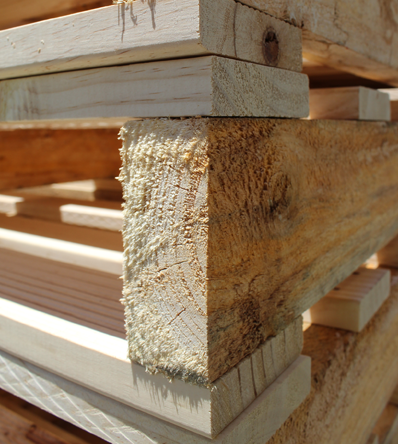 1120 x 1120mm dual entry pallets, these pallets are versatile as well as economical. 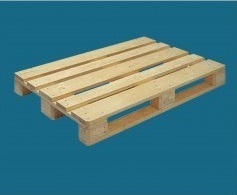 Great alternative to standard sized pallets, allowing for greater usability in tight workshops. 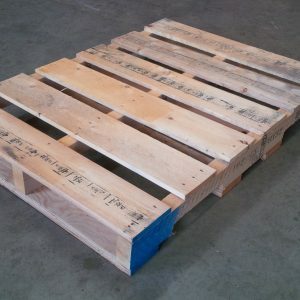 Pictures are a representation only; actual stock may differ slightly.